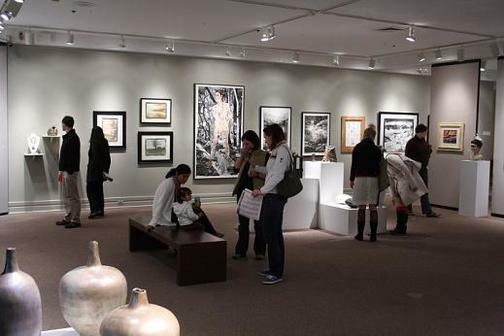 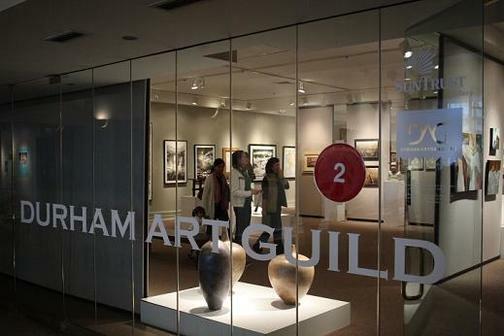 The SunTrust Gallery, located in the Durham Arts Council building, is programmed by the Durham Art Guild. 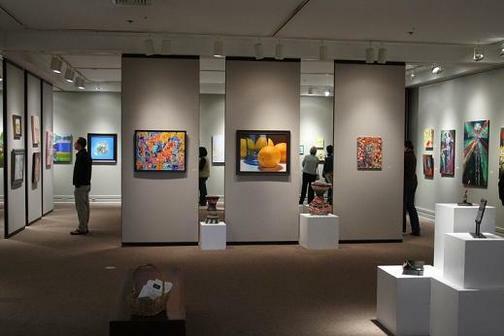 The exhibit program consists of four- to five-week solo shows by North Carolina artists, group shows based on an artistic medium or theme, an annual members show, and a juried show. The Durham Art Guild issues calls for artists throughout the year.